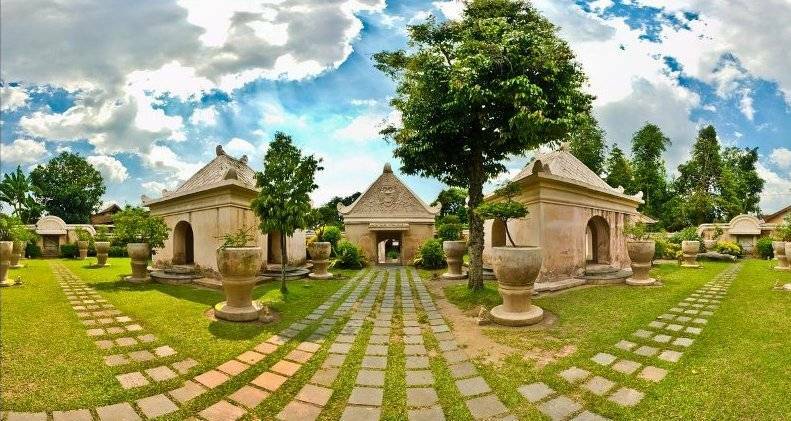 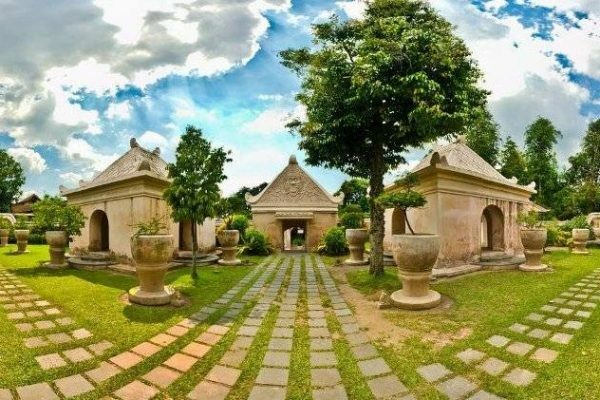 Formerly known as a pleasure garden for the Sultan and his family, it was also functioned as a rest house for the Royal Family. 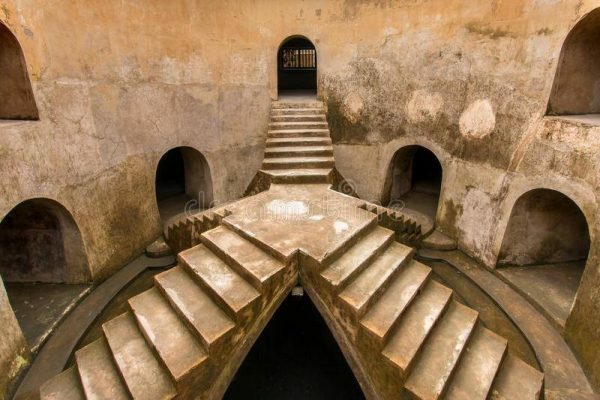 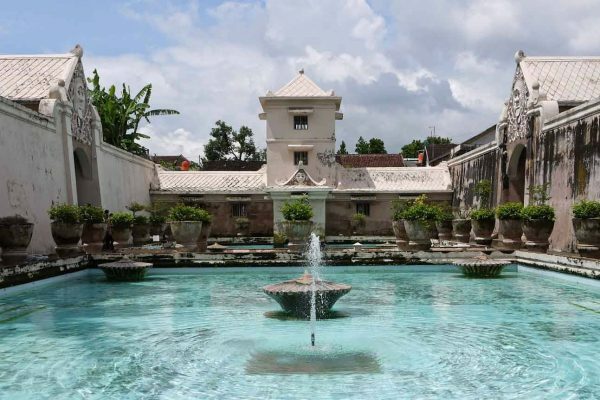 It is located two kilometers away from the Sultan Palace. The site included a mosque, swimming pools, artificial lakes and meditation chambers. 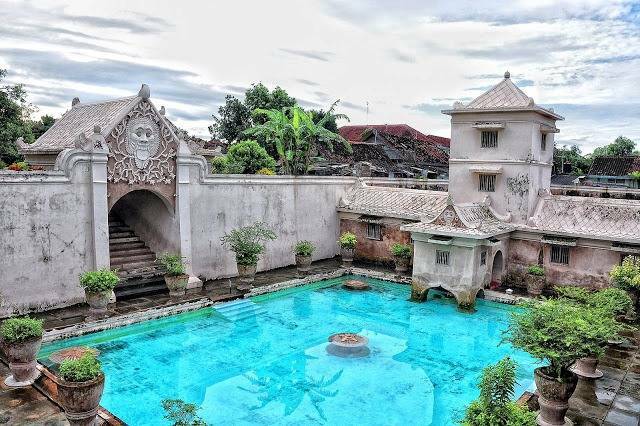 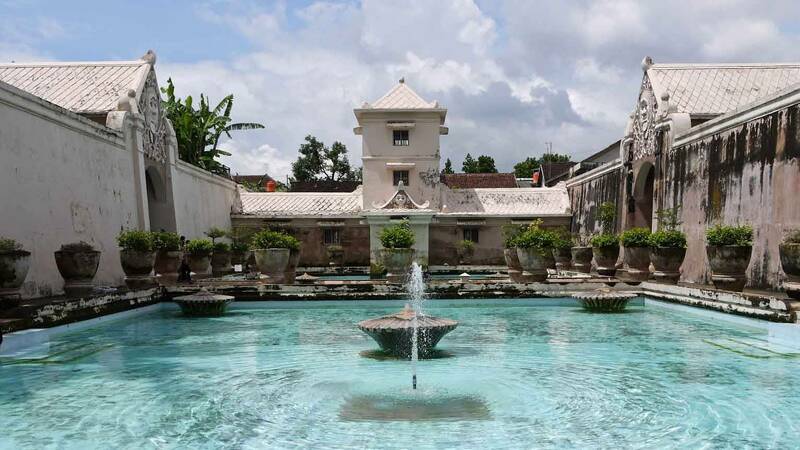 The distance from Hotel Tentrem to Tamansari Water Castle is around 5.8 km or 25 minutes by driving. 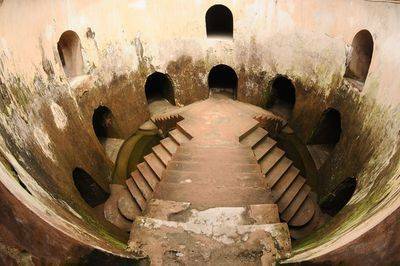 It is mostly accessed by car to get to this place.